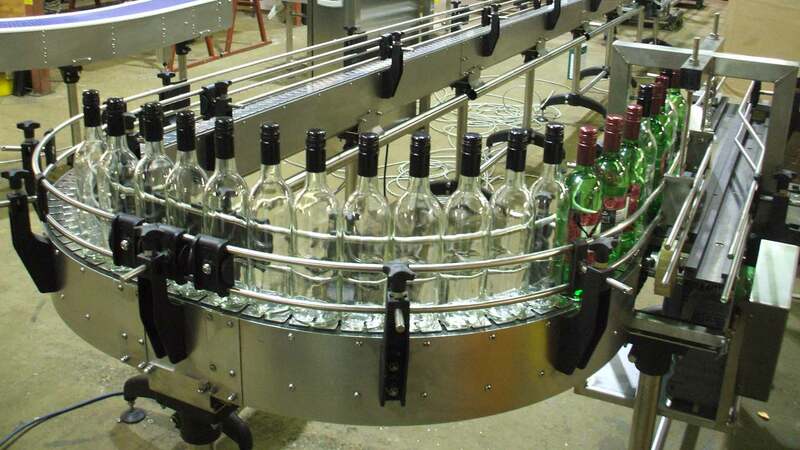 Designing, fabricating and servicingtime-saving equipment for the food production industry. 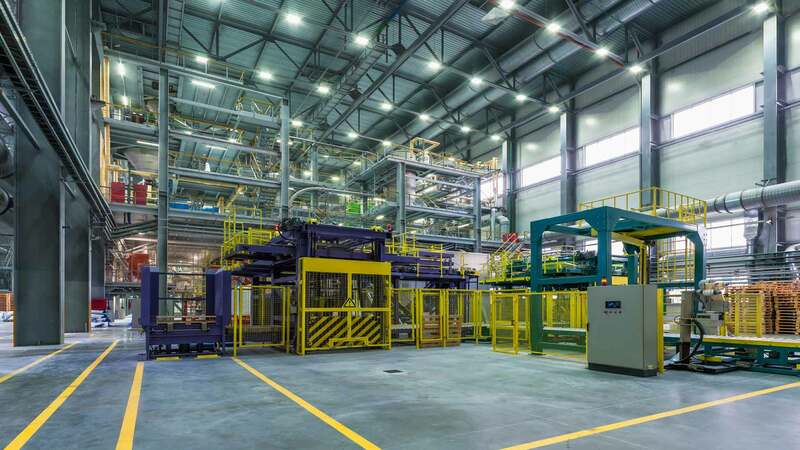 Optimising your factory space and streamlining your daily production. Every work space is different and requires equipment that is created to fit seamlessly into the site. This is why our highly experienced team focuses on designing customised, space efficient equipment to suit your exact needs. 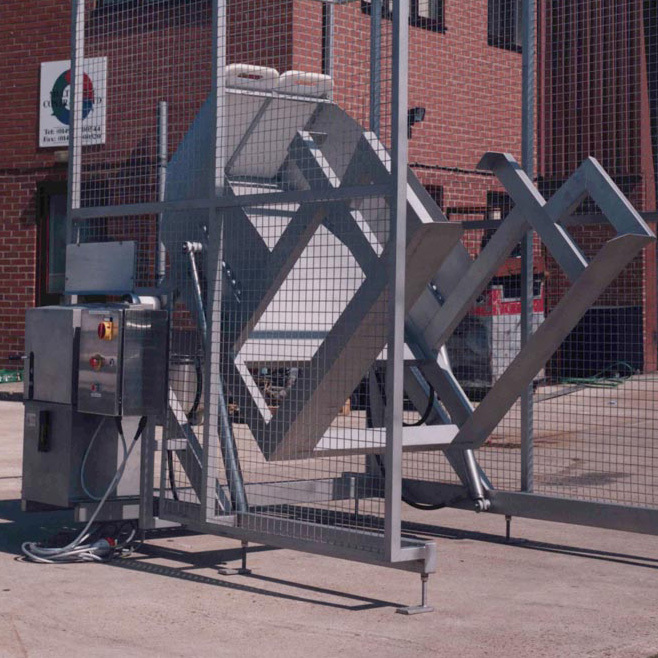 Multiforce can not only design and manufacture the equipment you need, but we can also assist you during the installation process and provide ongoing support via regular maintenance services. 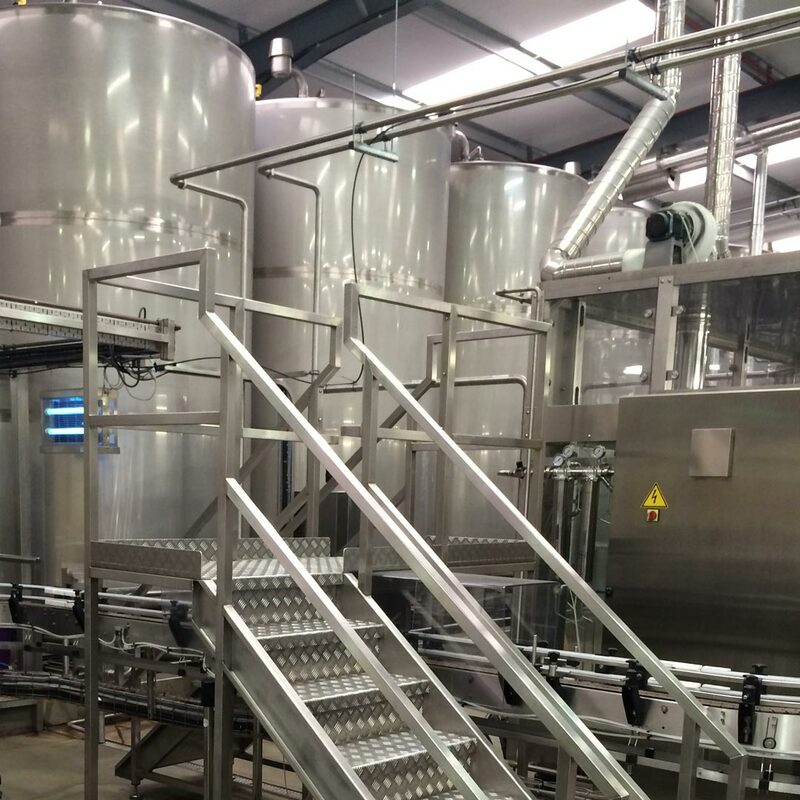 Enhance productivity in your factory with food industry equipment such as column hoists, bin tippers and conveyors, specifically customised to streamline your production.